Seeing as we're multinational family, we're also a multilingual one - although our household's primary language is English, Adam is constantly picking up new Polish and Urdu/Punjabi phrases. At some point he'll also be introduced to Arabic, and I suppose I should finally start learning some too. I must admit that I'm struggling with it - I'm not really able to sign up for any classes, and I often lack motivation to learn on my own. I'm always on the lookout for some online courses and apps that I could use to learn in my own pace. 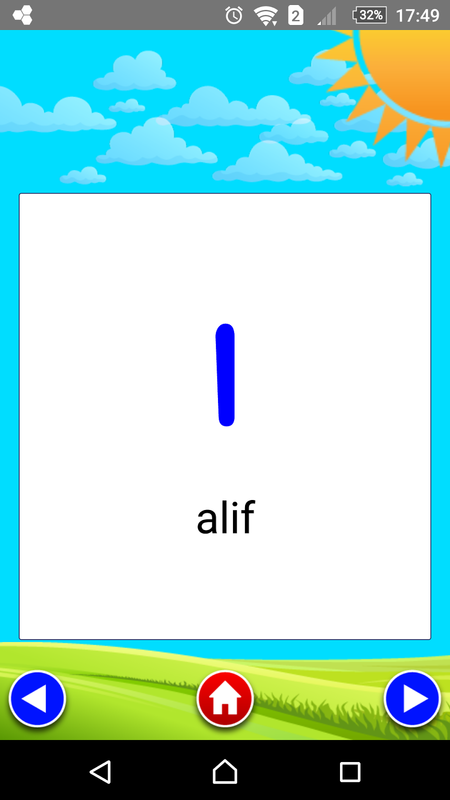 Last year I got to know a little about the Alif Baa app - a fun tool for both kids and grown-ups to learn the Arabic alphabet. So, what's the Alif Baa app about? The founder and CEO of Alif Baa, Javed Hussain, shared a bit about his idea. Alif Baa was founded by Javed and his friends back in 2014. They wanted to create enjoyable educational games for young children. 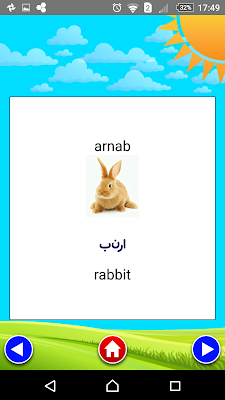 They launched their first app in February 2016, focusing on teaching children the Arabic alphabet. Javed says that he's always had an interest in mobile technologies and app development. However, Alif Baa is not an one-man band - the team is a group of qualified professionals, including academic teachers, speech and language therapist, technology strategist, and most importantly parent and children. Why the focus on Arabic alphabet? Alif Baa team believes in the power of well-conducted market research. 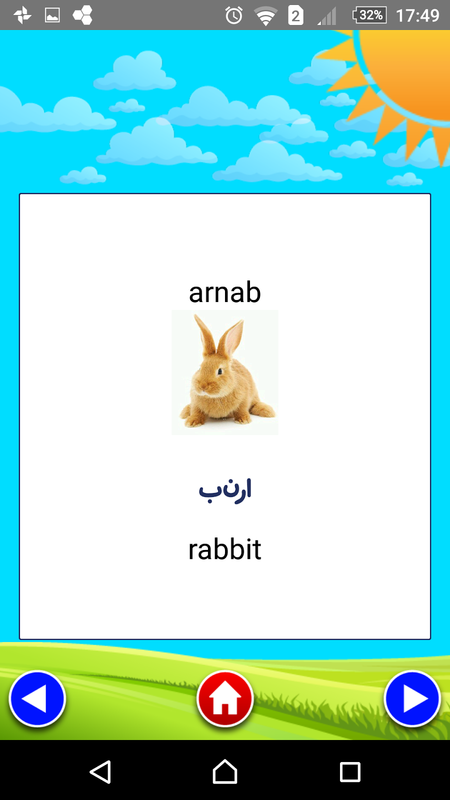 After spending long time researching the edtech market and designing the app to be a great educational tool, they decided to narrow their focus to teaching children the Arabic alphabet. They were able to develop a good understanding of this niche market, which allowed them to build an app that is both educational and fun. So what is the app actually about? The app contains four games to help you learn: Flashcards, Identification, Sequencing and Handwriting practice, with varying difficulty levels. It includes progress tracking, with an option to share your scores via social media. 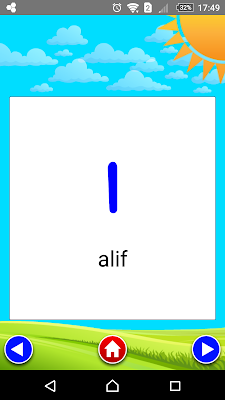 If you need a fun tool for Arabic learning on the go, the Alif Baa app is currently available in the AppStore - banner on the right will take you straight there (affiliate). Javed told me that the Android version is still in development, but In sha Allah we'll get one too 😉 You can sign up to their newsletter to be notified about the Android release. The above post was written in collaboration with Alif Baa. I was not compensated for writing this article, however might earn a small commission if you purchase the app through my affiliate link.